Despite reports that Iran’s parliament has endorsed the deal with the P5+1, the actual law endorsed by the parliament differs substantially from the JCPOA. As IranTruth reported on Monday, the parliament hotly debated the deal and finally passed a law that held Iran to only completely voluntary compliance on a provisional basis. Now Lori Lowenthal Marcus has a report on a translation of the law passed by parliament that shows that the Iranian law is simply not the same as the JCPOA. Ending Israel’s program is apparently point one of the nine point document approved by the Majlis on Tuesday. This is completely in line with the warning expressed by Lieutenant Colonel (Ret.) David S. Jonas, in his article “Five Reasons Why the Iran Deal is Still a Really Bad Idea.” In addition to serving as political cover for Iran to pursue the bomb, he writes, it gives Iran room to prevent inspections. Even under the terms of the JCPOA, Iran is permitted the latitude to pursue “peaceful” enrichment and nuclear activities. Point six of the Iranian parliamentary bill, which forbids inspecting military sites or interviewing military officers, will block IAEA inspectors from learning about any other sort of activities, while the “peaceful” program will give apology for a whole host of possible secret activities. The parliament appears to have followed his advice. The document they produced is not a ratification of the deal as written, but a completely new agreement that declares its project not to be the elimination of Iran’s nuclear weapons program, but of Israel’s. It commits Iran to nothing, making “provisional” even those parts of the deal it claims to endorse. It makes new demands on the international community with regard to the complete elimination of sanctions, demands that go beyond everything it agreed to with the JCPOA. It bans the IAEA from receiving cooperation from military officers or the ability to inspect military facilities. 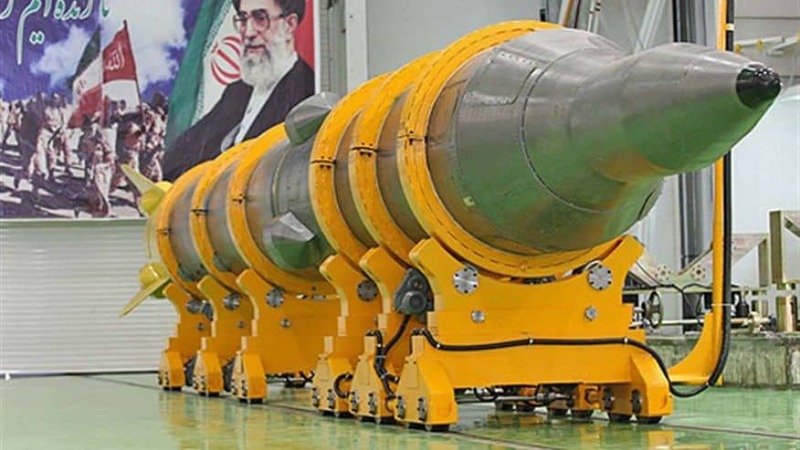 Rejecting even the very weak language on ballistic missiles contained in the deal — which “calls upon” rather than requiring Iran not to pursue such weapons — the Iranian version of the deal obligates its military to pursue advanced missile technology. To what degree can you have a deal if no one agrees about what the terms of the deal really are? The United States’ negotiating team agreed to a bad deal. 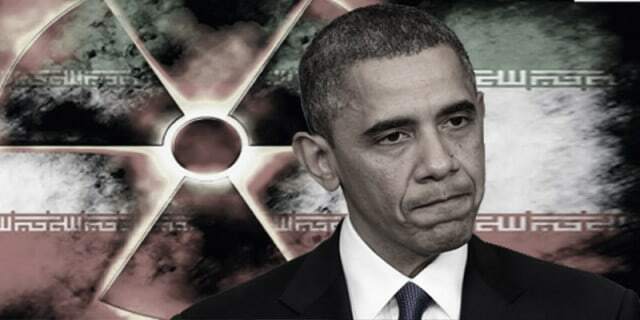 Iran’s alterations make the deal even worse.